A star bench warmer on her junior college volleyball team, Grace believes the best work outs are like beer – enjoyed in the company of humans and great music. When she’s not busy at her day job thinking of punch lines, she’s shazaaming songs in clothing stores to compile her next Boom playlist. 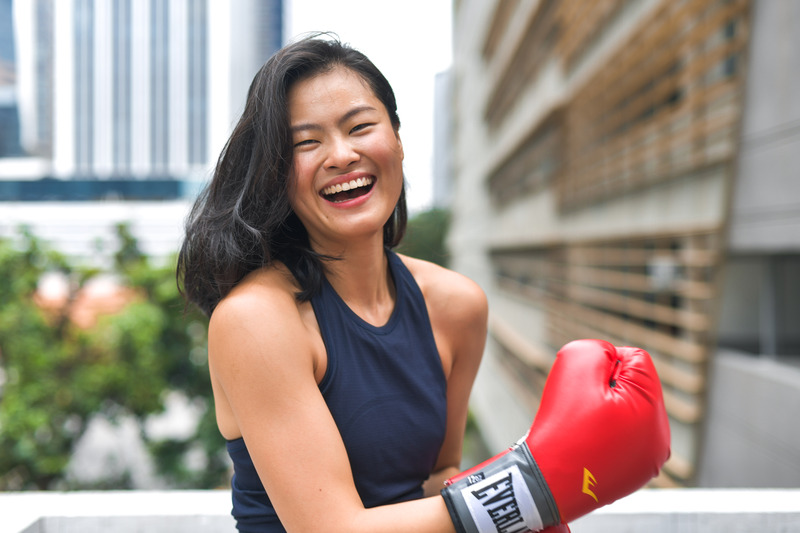 Her favourite fitness activities include swimming, spinning and endurance training at her standing desk in the office.